I recently learned the origin of the world “school”, and was reminded of the origin of the word “company”. We know school as a place to train for future life—to learn things—and if you’d asked me what its origin was I’m sure I would have said something like, ‘to learn’. 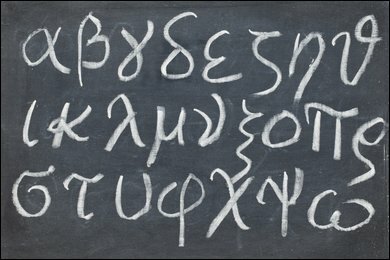 School comes from Greek, and it’s meaning was “leisure”. I find this highly ironic since so many high-end education systems are focused on ensuring that kids sleep longer and have more fun while learning. Then you have the word company, meaning a place that you go to work. It comes from old French back around 1100, and it meant a military unit. Then it later became a word for people you spend time with and eat with. And of course companies have officers and secretaries, just like a government or military. So it’s strange. School is a crappy place to go and learn a bunch of boring things, and its original meaning was leisure. And company is a place to make a living, but it comes from a military unit designed to work together in defeating an enemy. They make a lot more sense when you think about the original forms.